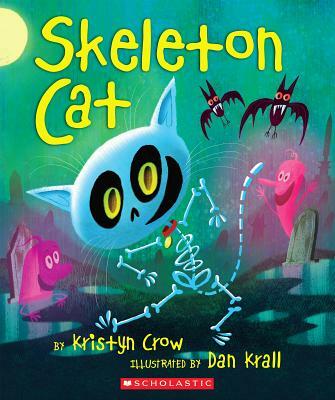 Kristyn Crow is the author of many humorous books for kids including, BEDTIME AT THE SWAMP, illustrated by Macky Pamintuan; COOL DADDY RAT, illustrated by Mike Lester; and THE MIDDLE-CHILD BLUES, illustrated by David Catrow. She lives with her husband and their litter of seven kids in Utah. You can visit her Web site at www.kristyncrow.com. Dan Krall is an animator by day and a picture book illustrator by night. His first book is Being a PIG IS NICE: A CHILD'S-EYE VEIW OF MANNERS, written by Sally Lloyd-Jones. He lives in California.